The picturesque Lake Tekapo / Mackenzie Basin area has superb local attractions and is a popular South Island holiday destination. The stunning turquoise blue lake, rivers and mountains provide a grand panorama that visitors from around the world come to see. If you’re looking for a more relaxed pace, the views of the lake offer a constant vista to enjoy the cafes and restaurants, as well as the local hot springs. 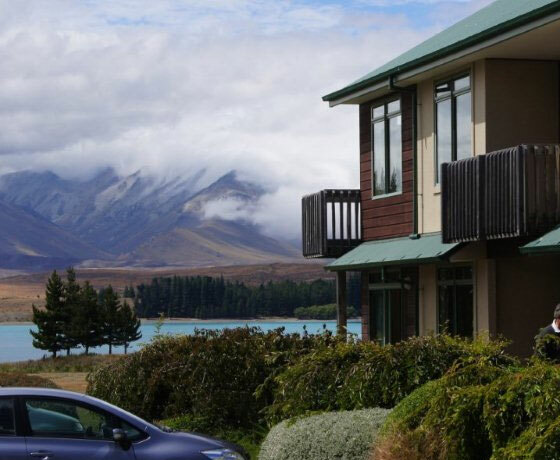 The quality accommodation in Lake Tekapo is situated in a central position in the village, close to local shops and restaurants. 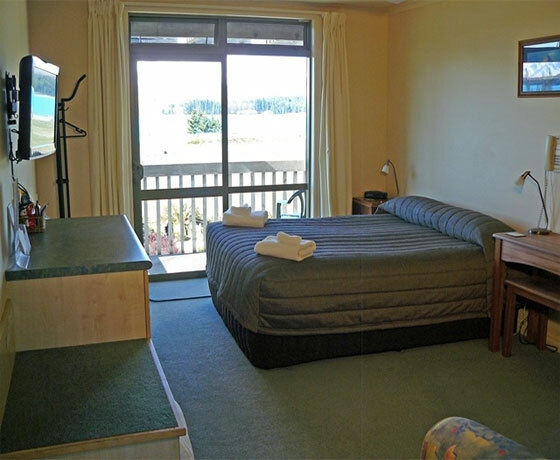 Rooms are modern, clean and most have excellent views over Lake Tekapo and the surrounding mountains. 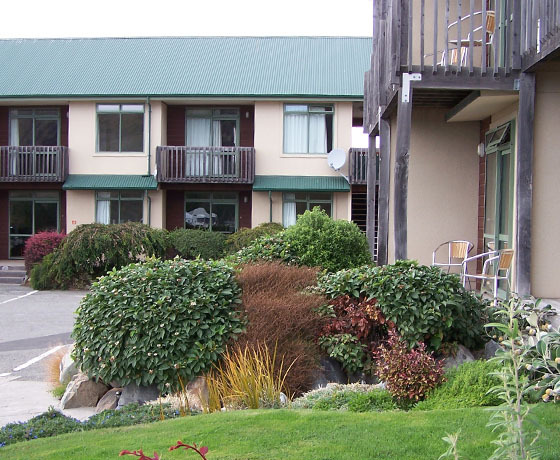 Whatever your holiday plans, Lake Tekapo Village Motel offers the comfort and convenience to truly enjoy your stay, with friendly staff and all the facilities you need. Lake Tekapo Village Motel also operates Lake Tekapo Budget Accommodation. 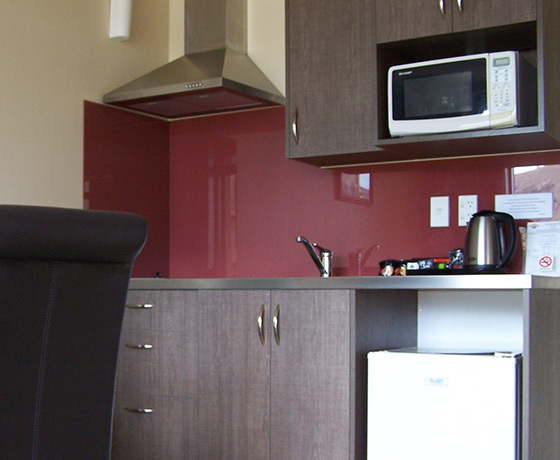 A backpackers hostel providing accommodation, with communal and budget rooms. Check the website for more information. How to find Lake Tekapo Village Motel? On approaching Lake Tekapo township, Lake Tekapo Village Motel entrance is on the main street between Run 76 General Store and Doughboy’s Bakery.